Ultimate BALANCE. Maximum POP. 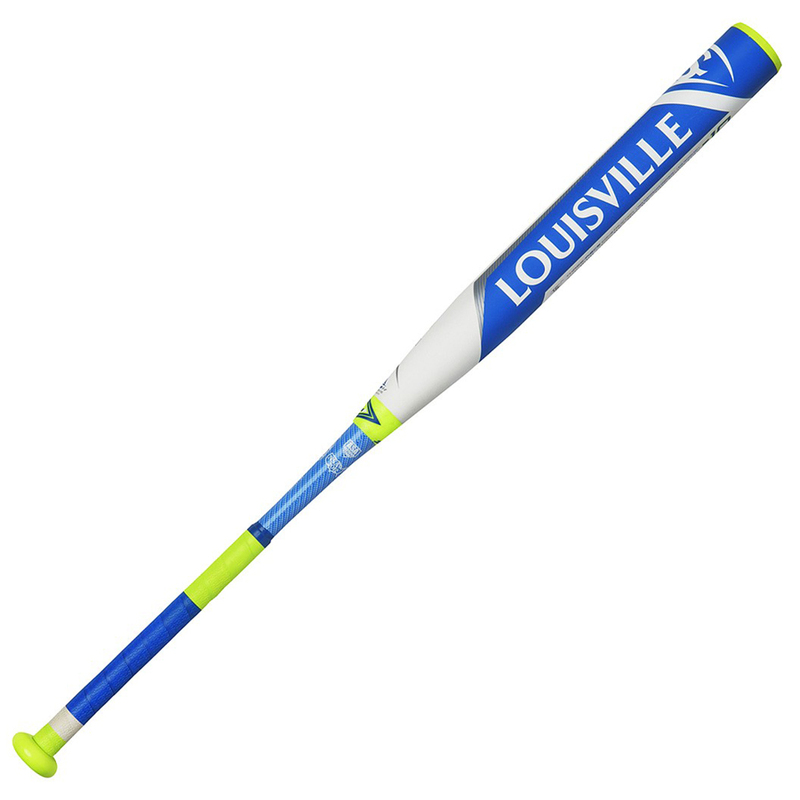 The LXT PLUS features the NEW exclusive Performance PLUS Composite with zero friction double wall design, allowing the barrel to reach its maximum flex without resistance. The TRU3 Dynamic Socket Connection allows for slight movement between the barrel and handle to maximize the barrel trampoline effect and eliminate negative vibration. The 3-piece construction and patented S1iD barrel technology give the LXT PLUS a lighter swing weight ensuring maximum control and a massive sweet spot. 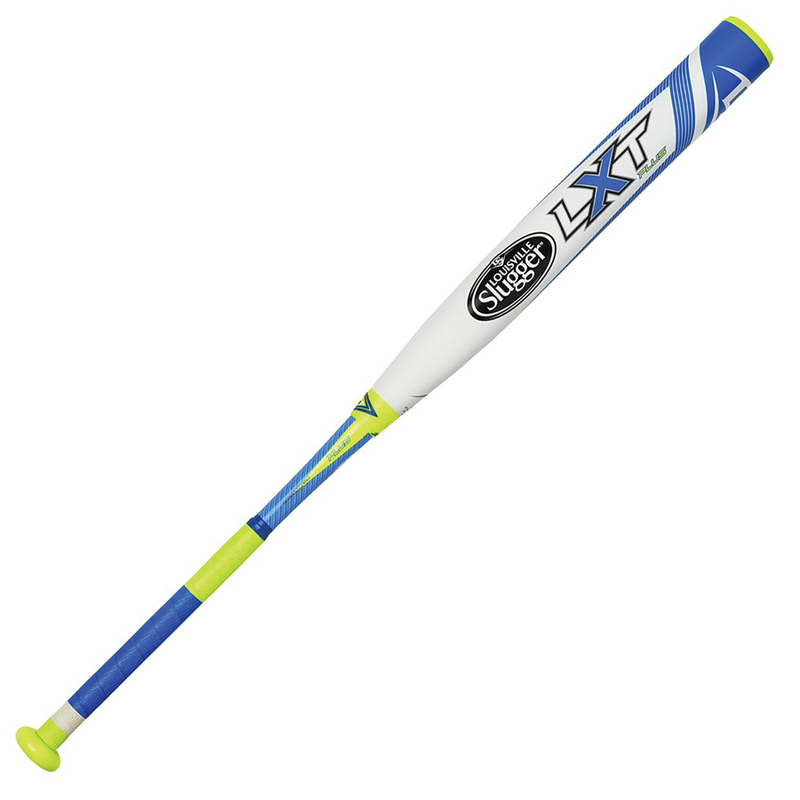 The LXT PLUS gives you the best possible FEEL and unmatched PERFORMANCE when you make contact.